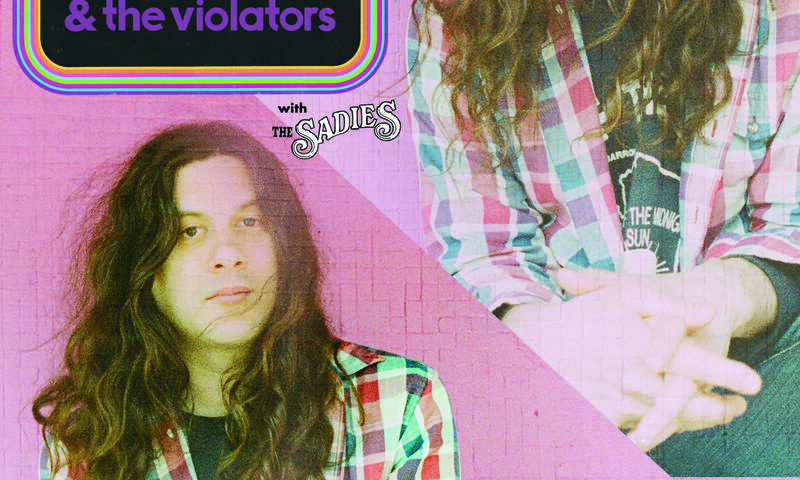 Philadelphia songwriter Kurt Vile was already recording himself at home by age 14, shortly after his bluegrass-loving father purchased him a banjo to encourage his youthful creativity. By age 17, Vile was self-releasing cassettes of his home recordings, which in the earliest days were strongly influenced by the raw slacker pop of the Drag City roster. He would continue to record prolifically, releasing cassettes and CD-Rs of his solo material while holding down a day job as a forklift operator. After a brief move to Boston, Vile returned to Philadelphia in 2003 and began collaborating with singer/guitarist Adam Granduciel, and by 2005 their duo the War on Drugs was morphing from its nebulous beginnings into a fully realized band, growing to include more members, release albums, and tour to critical acclaim and larger audience. By 2008 Vile was splitting his time between the War on Drugs and his solo material, with his album Constant Hitmaker seeing release around the same time as tWoD’s breakthrough full-length, Wagonwheel Blues. As tWoD’s fame grew, Vile decided to leave the band, predicting their increased profile and expansive touring schedule would ultimately waylay his solo career. Amicably parting with the band, but often still sharing members as backup musicians for his own shows, Vile concentrated on his own thing and released a steady stream of strong and increasingly more adoringly received albums. A 2009 reissue of Constant Hitmaker on the tastemaking Woodsist label got the ball rolling, and was followed shortly by God Is Saying This to You…, a collection of older tracks from CD-Rs as well as various EP releases. Childish Prodigy arrived in 2009 and marked Vile’s most produced work to date. 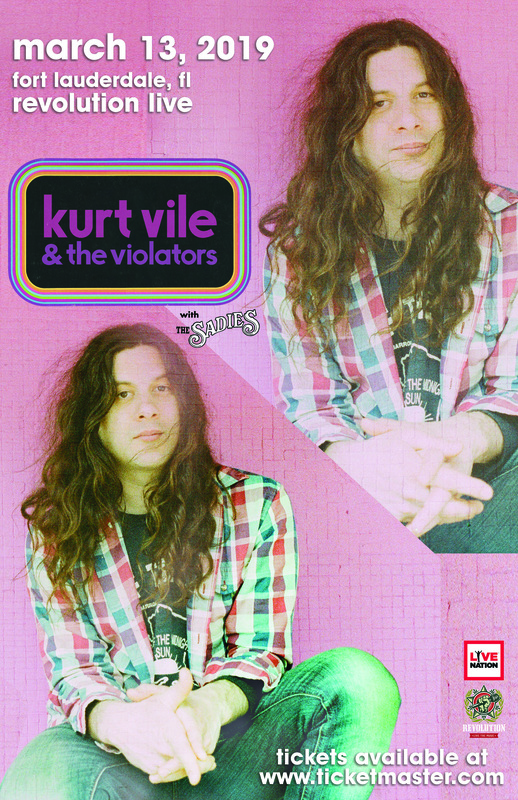 The lo-fi production and jagged drum-machine rhythms of his earlier self-released fare were replaced in part by fuzzy live instrumentation and songwriting that leaned both on his Drag City-emulating roots as well as the influence of Dinosaur Jr.’s guitar tone wizardry and Bruce Springsteen’s blue-collar rock sentiments. The record drew favorable press and respectable sales, and buzz grew for Vile as he continued to tour. By 2011 he had signed to Matador for the release of his more subdued fourth full-length, Smoke Ring for My Halo. This was Vile’s best-received work yet, charting on Billboard and meeting with across-the-board critical praise. Ever prolific, Vile released the So Outta Reach companion EP; appeared as a guest on his former band the War on Drugs’ second album, Slave Ambient; and toured ceaselessly in the wake of his ever-growing success. A fifth album, Wakin on a Pretty Daze, was released in 2013. Shortly following this relatively polished and well-produced release, the Jamaica Plain EP surfaced, a vinyl-only 10″ release of early-2000s collaborative recordings by Vile and Sore Eros. Wakin on a Pretty Daze turned into a breakthrough for Vile, with its strong reviews and positive word of mouth helping to turn the album into a steady seller; it wound up peaking at 47 on Billboard’s Top 200 and 41 in the U.K. Vile returned in the fall of 2015 with the hotly anticipated B’lieve I’m Goin Down…. That same year saw Vile and New York-based guitarist and songwriter Steve Gunn collaborate on the three-song Gunn Vile for the Three Lobed Recordings Parallelogram series. In 2017, Vile paired up with Courtney Barnett for the album Lotta Sea Lice. After releasing the album in October, they embarked on a brief American tour. His newest project and full-length album, Bottle It In, is due in October 2018.